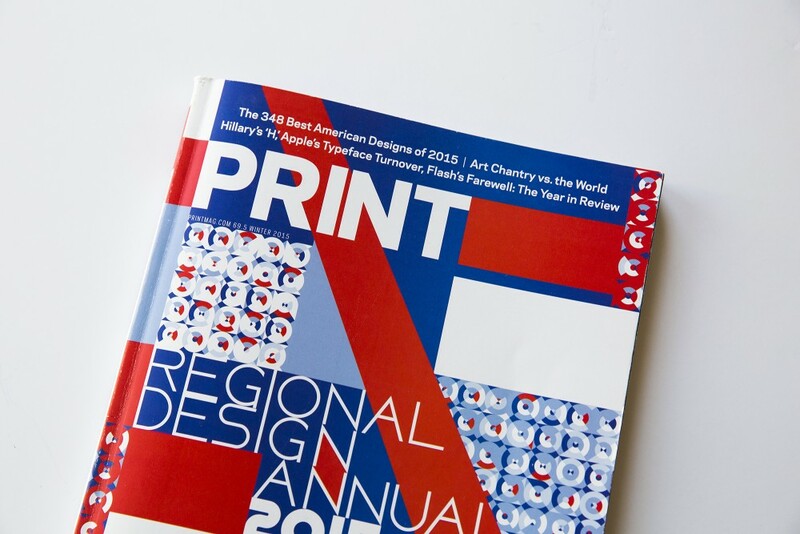 TOKY is thrilled to be represented four times in the most recent PRINT Regional Design Annual for 2015, a high honor held by a very small number of firms in PRINT’s history. We were honored in the Midwest Regional category for our work for MIT List, Falling Fences, Small Batch, and the Phillips Collection. These are just as much wins for TOKY as they are for our clients. While we are pleased to have our work recognized, we also enjoy that this recognition helps put our clients’ branding in front of new audiences.